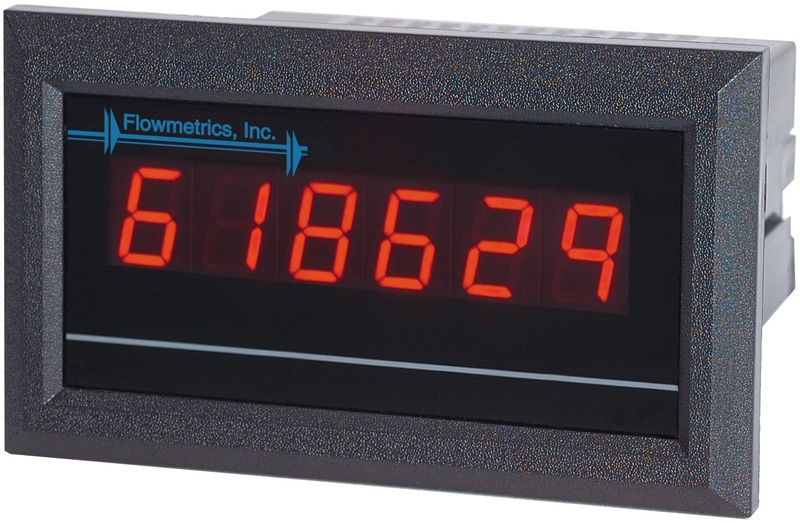 RATEMETERS and TOTALIZERS are utilized for rate, total, or blending applications. 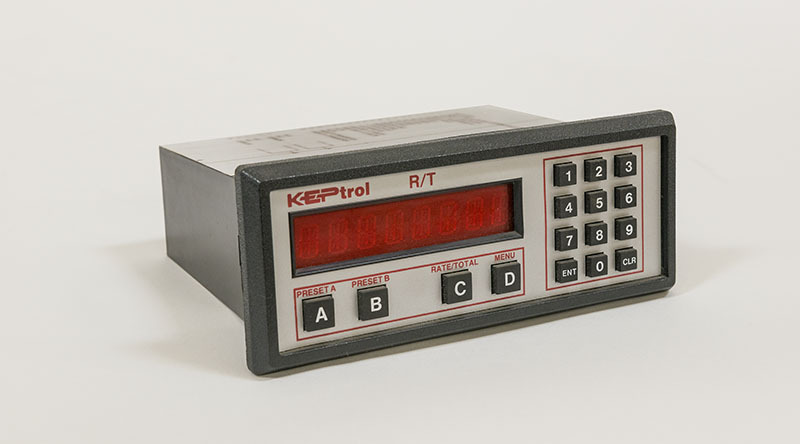 This is a general purpose instrument which conditions the electrical signal generated by the flow meter and scales the resulting flow information into a flow rate and flow total display in the units of measure desired by the end user. Additional functionality such as alarms, analog output, pulse output, and serial communications may also be provided. signal conditioner may be necessary. Non-linearity corrections are available in some units. Separate K-factors (calibration points) can be programmed to compensate for changes in K-factor with flow rates. Linearization is useful in improving the accuracy of the flow meter. Serial communication is used to transmit information between two computers or between a computer and a printer. There are several commonly used standard hardware interfaces such as RS-232, RS-422, and RS-485. There are also a variety of communication protocols, or message formats, which are used. 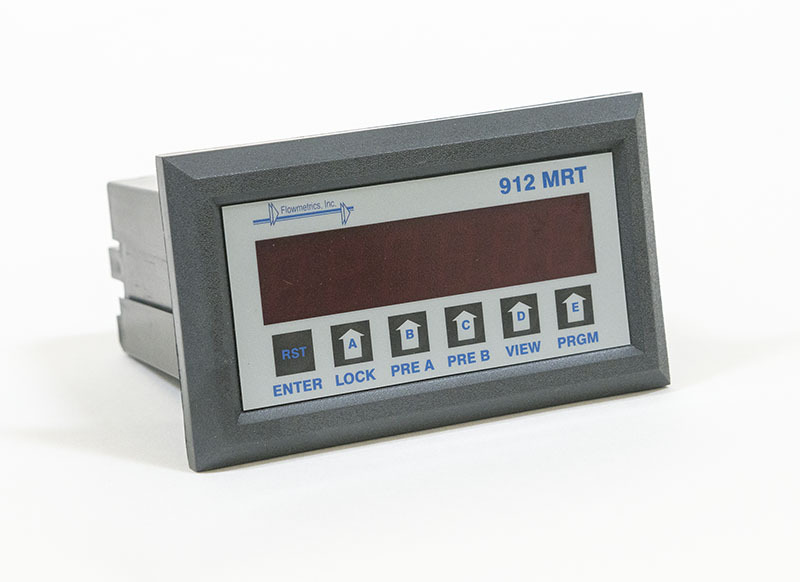 Click the links to download the 912-MRT Ratemeter brochure or manual. 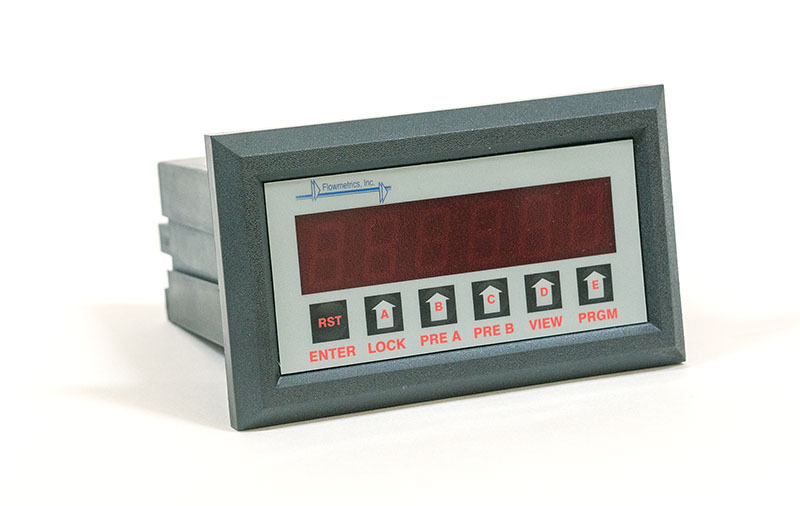 Click the links to download the 913-DRT Ratemeter brochure or manual. 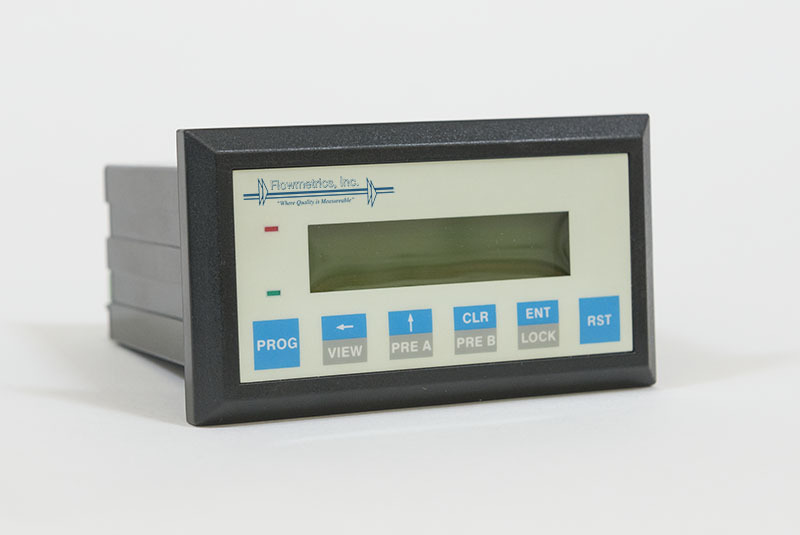 Click the links to download the 918-RTP Ratemeter brochure or manual. Click the links to download the 920-KRT8 Ratemeter brochure or manual.